2018 Run for the Parks! 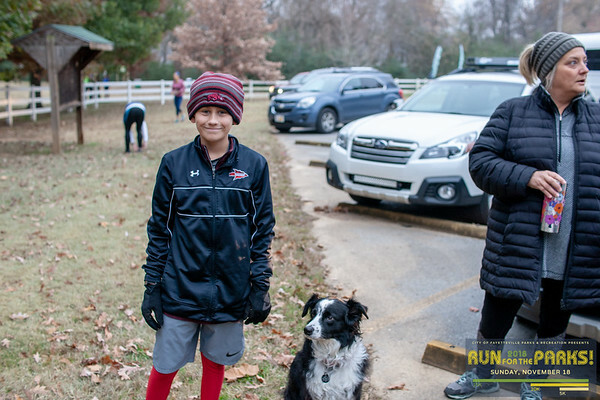 On a cloudy, cold, fall day runners ran through the trails of Fayetteville with three different distance options—a 15k starting at Lake Fayetteville, a 10k starting at the Carol VanScyoc Trailhead, and a 5k at Wilson Park. Each race finished at Walker park for pancakes, coffee, hot chocolate and awards.